What is the difference between contact hours and PDU? How to get contact hours for PMP? These are some of the most frequently asked questions in the area of professional development, particularly PMP certification. PMI requires the PMP candidates to have at least 35 contact hours of formal project management education before they submit their PMP application. 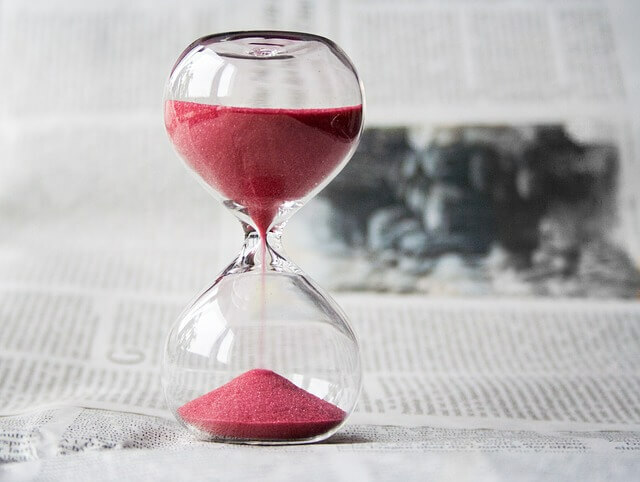 In this post, we’ll learn what contact hours are, how contact hours are different from PDU, the different means of earning contact hours for PMP certification, what qualifies for contact hours and what doesn’t, and more. Let’s dive in. What are the various means to earn Contact Hours for PMP? What doesn’t qualify for 35 Contact hours of PM Education for PMP Certification? How to get 35 Contact Hours for PMP? Can I apply for PMP certification before getting my 35 Contact Hours? Can I use the Contact Hours earned before getting PMP as PDU after becoming PMP? Contact Hour is unit of measure that represents an hour of scheduled instruction given to students. In the PMP context, contact hour is an hour of formal project management education / training. Attendance to PMI chapter meetings, unless spent conducting a learning activity. Degree programme, such as an MBA, in its entirety, but many of the classes within the programme will apply and must be documented individually. I have covered the difference between Contact Hours and PDU, but here’s a short summary. Contact hours are hours earned before becoming certified. Contact hours can only be earned as traditional course time that focuses on project management. PDU (Professional development Units) are earned after one has become certified and there are many ways to earn PMP PDU. No. PMI does not mandate any expiry timeline for contact hours earned to qualify for the PMP Exam, as long as you retain the proof (certificate). For example, if you earned the contact hours in 2004, there’s nothing stopping you from taking the exam in 2018. There is no deadline or expiry date for the PM education requirement, though the PM education must have been acquired before the submission of the PMP application. A common way to get the required contact hours for PMP is through classroom or virtual (online) training courses. One of the easiest and cost-effective ways to get PMP and 35 contact hours (under Category E) is BrainBOK PMP Exam Prep. With BrainBOK you earn the contact hours by passing PMP practice exams without any additional cost to you. You do not have to sit through hours of training courses or watch boring and mind-numbing training videos to earn your contact hours. Taking practice exams is something that you need to do anyway in order to pass the PMP. But if you can earn contact hours as you take the practice exams, you can kill two birds with one stone. With BrainBOK you can do exactly that. BrainBOK gives you 6 PMP practice exams, 1000+ PMP exam questions, 2000 PMP flashcards, PMP ITTO tool, a PMP formula guide, and not to forget - 35 contact hours. The course work must be completed at the time you submit the application. People often wonder whether they can use the contact hours earned before they achieved PMP certification as PDU credits for maintaining their PMP certification after they are PMP-certified. The answer is clearly ‘No’. The 35 contact hours used for meeting the eligibility for PMP cannot be used again for maintaining or renewing your PMP certification. For more questions about getting PMP certification, refer to my PMP FAQ page. I hope this article helps bring clarity around contact hours in general and for PMP in particular. If you have further questions around this topic, feel free to post them under the comments section below. I’ll be happy to assist.